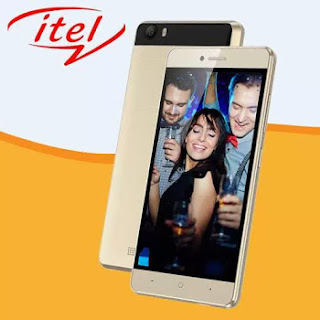 Itel has launched yet another affordable smartphone called Itel Power Pro P41. As the name implies, the Itel Power Pro P41 boasts of a non-removable 5000 mAh battery capacity with fast charging feature, also with OTG support that lets you charge other device with it hence making it serve as a power bank. 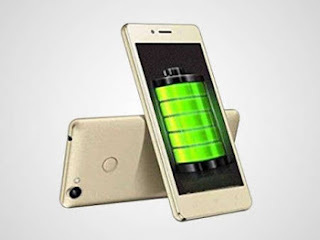 Aside the big battery capacity, the Itel Power Pro P41 features some low end specifications starting from the RAM, Internal memory, camera, and processor. There's no fingerprint sensor though it features 4G VoLTE network with just 3 bands support and runs on Android 7.0 Nougat. As you can see, it's an average smartphone at a pocket-friendly price. Here's the full specs sheet as well as the price below. Price about NGN 35,000 to NGN 39,000. The phone is good, has nice specifications and a better battery capacity. Very usesls specs for 35k? Loooooool. Because of battery? Hehehehehe. I don't understand why Itel keeps on hovering around 1gb RAM when others are busy producing phones with 4gb to 8gb. Lots of things are not right with this company and someone needs to talk to them so that they change their production strategy. Itel coming up, nice device, it is manageable.